3x 120mm 15 LED RGB fans included, colours include Red, Green, Blue, White, Purple, Orange, Yellow. 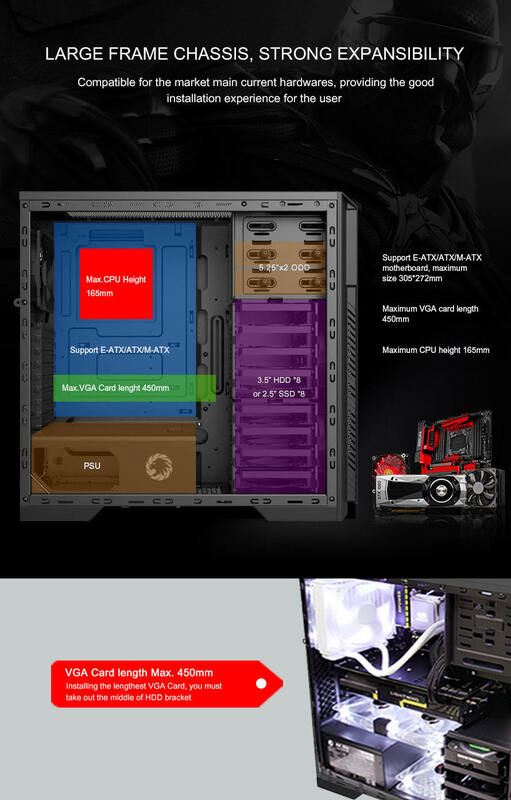 RGB controller included and a PWM sharing function allowing you to fit RGB fans and normal fans. 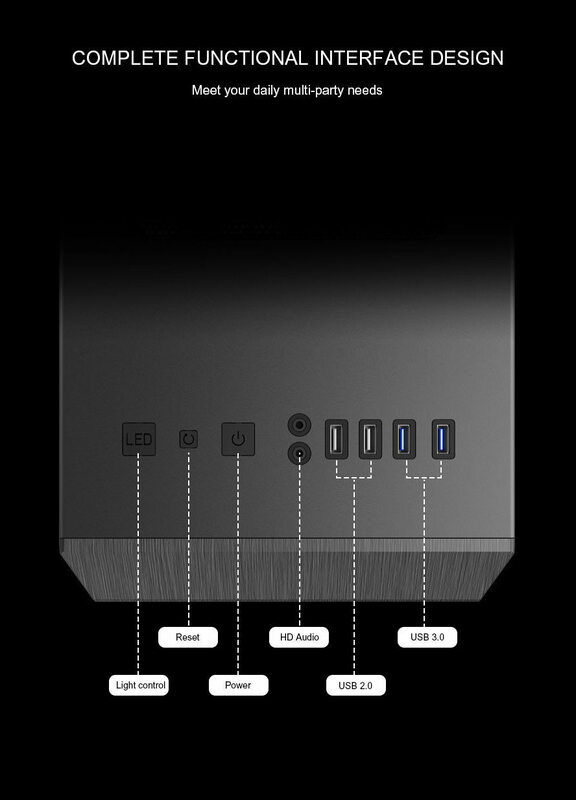 2 x USB3.0+2xUSB2.0 on the top panel included. 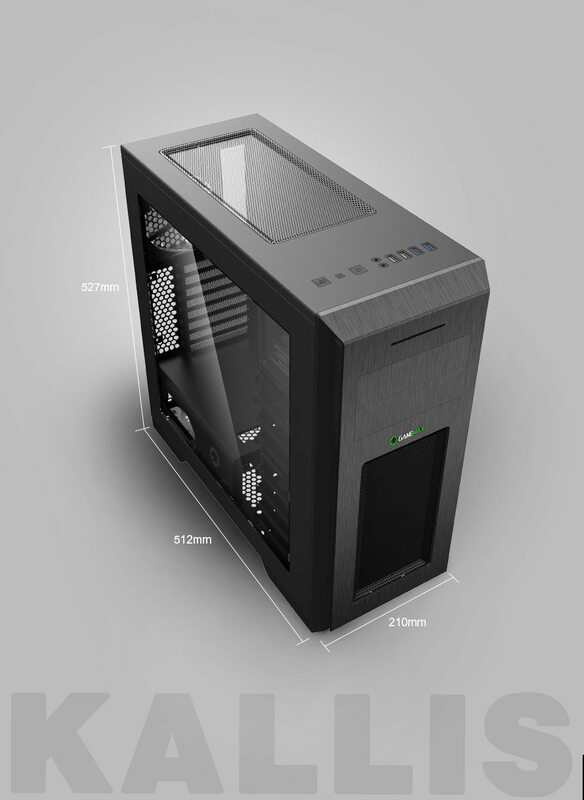 Big Transparent Side Window so you can show off your internal components. Mesh on the top and front panel for easy cooling. 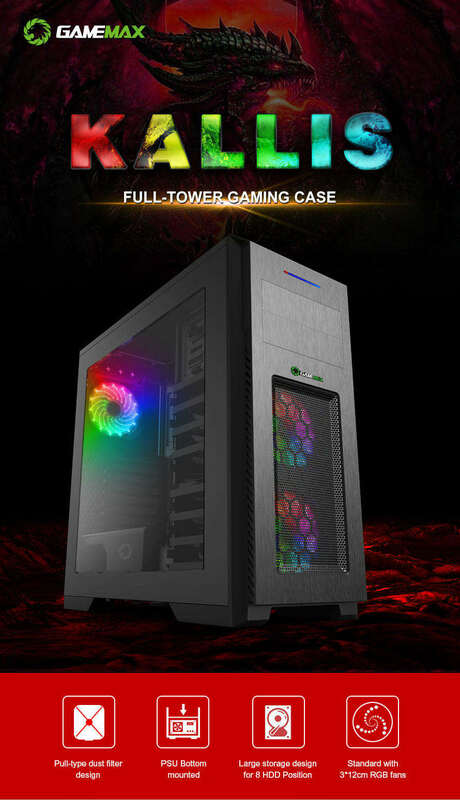 1x RGB/PWM controller included allowing you to control all fans and the LED strip so your case is never dull. 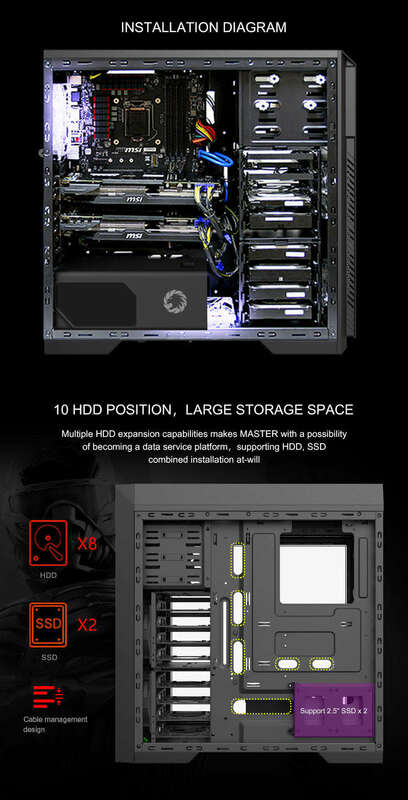 Supports up to 430mm graphic cards.